There are all sorts of errors on Windows 10, but without the doubt the most serious ones are Blue Screen of Death errors. These types of errors can occur due to faulty hardware, therefore it’s crucial to fix these errors as soon as possible. One of these errors is OBJECT1_INITIALIZATION_FAILED and today we’re going to show you how to fix it. In order to prevent these types of errors from appearing, it’s good to update Windows 10 as well as your drivers on a regular basis. By using Windows Update you’ll be certain that you receive the latest security and stability patches. 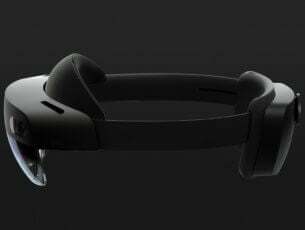 Many updates bring new features and fix compatibility issues with certain hardware and software. Since both hardware and software issues are common cause for errors such as OBJECT1_INITIALIZATION_FAILED, it’s highly advised that you keep Windows 10 updated in order to prevent BSoD errors. Your drivers are another common cause for BSoD errors, and if certain driver is outdated or not fully compatible with Windows 10, you’ll probably get a BSoD error. 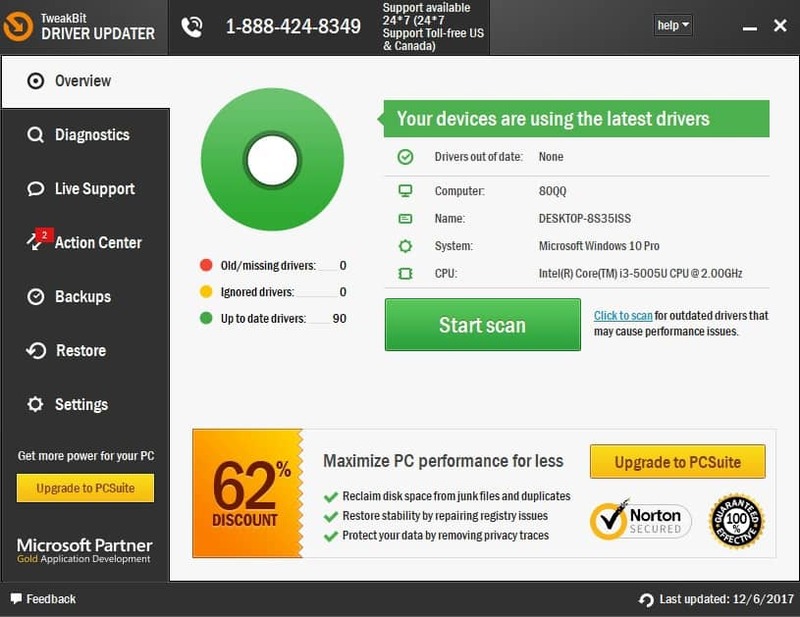 To fix these types of problems, it’s recommended that you keep your drivers up to date. 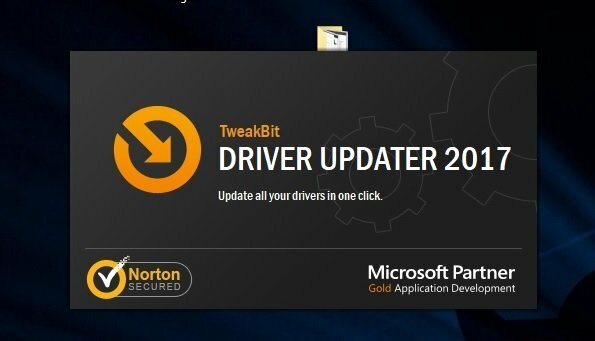 Updating your drivers is fairly simple, and you can do it simply by visiting your hardware manufacturer’s website and downloading the latest drivers for your hardware. 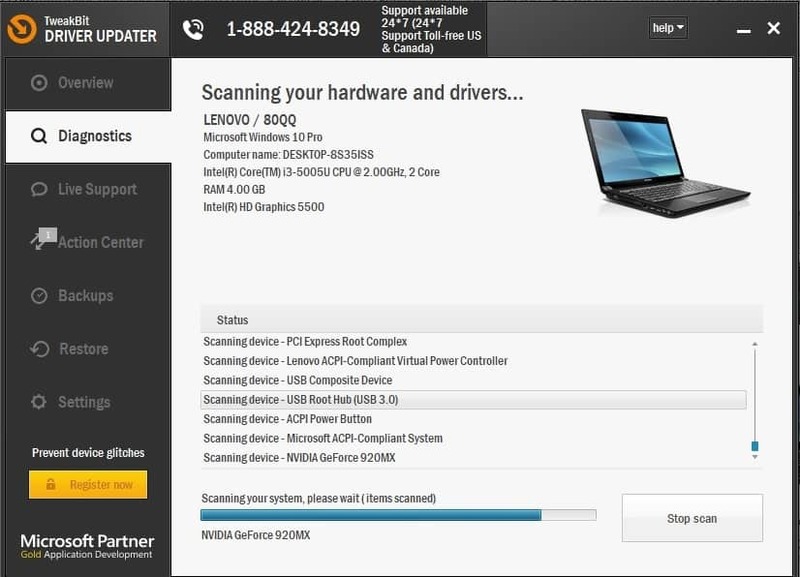 When Device Manager opens, locate the driver you wish to update, right click it and choose Update Driver Software. 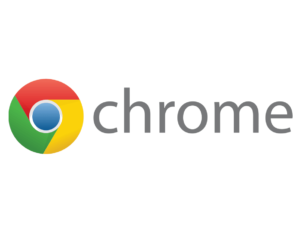 Choose Search automatically for updated driver software. Windows 10 will now search for the best driver for your device. Repeat these steps for all devices that you wish to update. 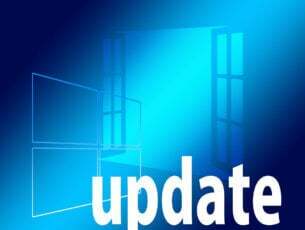 Some users are advising that it’s better to manually update your drivers instead of using Device Manager. Sometimes Device Manager might not be able to download the latest drivers, so it’s better to download the necessary drivers directly from your hardware manufacturer’s website. 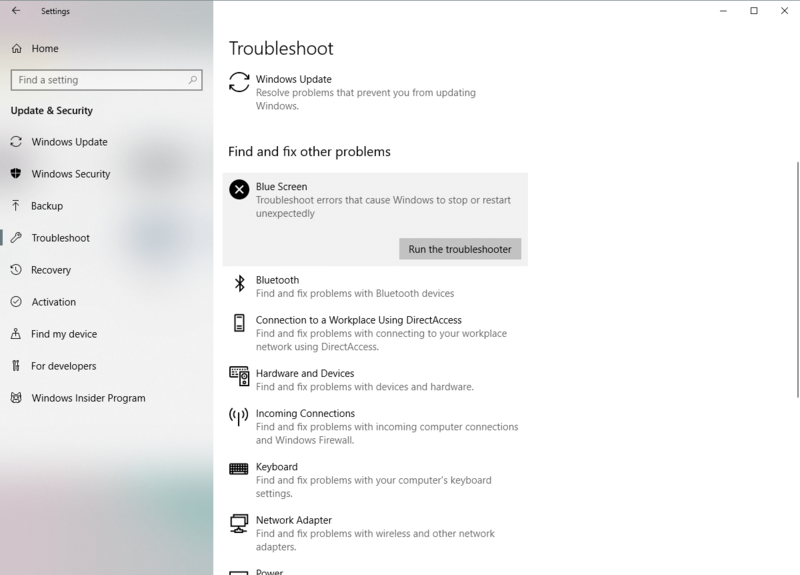 The next thing we’re going to try is running Windows 10’s built-in troubleshooting tool. This tool can be used for resolving all sorts of system issues, including BSOD problems. So, we can use it when dealing with the OBJECT1_INITIALIZATION_FAILED error. Head over to the Update & Security section. The next troubleshooter on the list is the SFC scan. This is a command line tool that scans your computer in search for potential issues. Including BSOD errors. 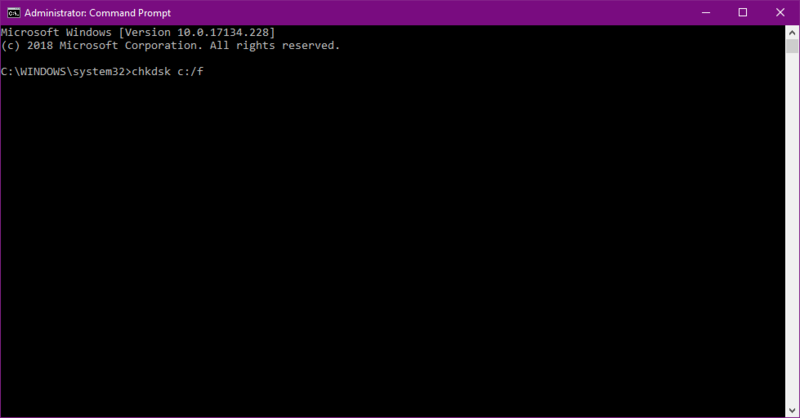 Go to Search, type cmd, and open the Command Prompt as Administrator. If the tool finds the solution, it’ll automatically apply it. And the third tool we’re going to use here is DISM. Deployment Image Servicing and Management (DISM) re-deploys the system image, which can resolve various issues. If there’s something wrong with your hard drive, BSOD issues are more than possible. And the best way to check the current state of your hard drive is with the chkdsk command. 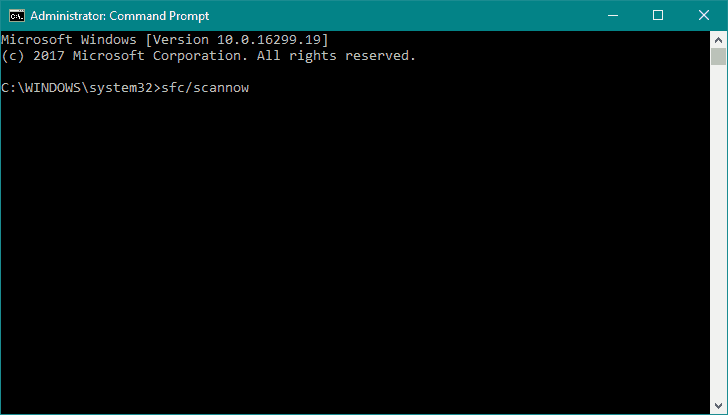 This command will scan your hard drive, and resovle potential problems. Press Windows Key + X and choose Device Manager. 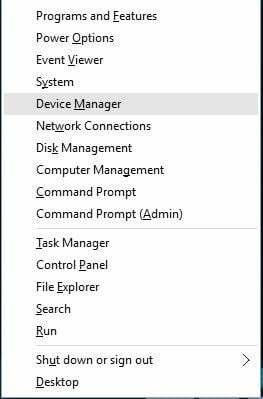 When Device Manager opens, locate the problematic driver, right click it and choose Uninstall. 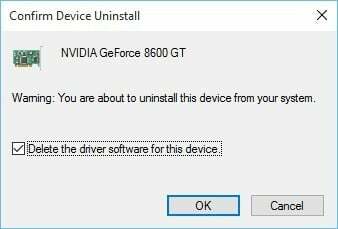 If available, check Delete driver software for this device and click OK.
After you remove a certain driver, Windows 10 will replace it with a default driver, and if the default driver works well, you can continue using it. If not, try downloading some older version of the driver. It’s worth mentioning that antivirus software can also be a common cause for BSoD errors, therefore it’s advised to uninstall any third-party antivirus software that you have installed. To completely remove an antivirus, it’s recommended to use special removal tools. Many antivirus companies offer these tools for their software so be sure to download them and use them. Restart your computer few times while it boots. This should start Automatic Repair process. Navigate to Troubleshoot > Advanced Options > Startup Settings and click the Restart button. Once your computer restarts again, press 5 or F5 to select Safe Mode with Networking. Safe Mode disables most of the third-party applications and it uses only the default drivers, therefore if you have no problems in Safe Mode, it’s most likely that certain software is causing this error on your PC. Restart your computer few times while it boots to start Automatic Repair process. Choose Troubleshoot > Advanced options > System Restore. Select Choose a different restore point and select one of the restore points. Follow the instructions and wait for System Restore to complete. Start Automatic Repair by restarting your PC few times. Select Troubleshoot > Reset this PC > Remove everything > Only the drive where Windows is installed > Just remove my files. Click the Reset button and wait for the process to finish. This process will remove all files and folders from your C drive, and if the problem was caused by a software, that software should now be completely removed. If the problem still persists, you might have a faulty hardware. Before you start checking your hardware, be sure to remove any recently installed hardware since it might not be compatible with your PC. If you didn’t install any new hardware, you’ll have to check for faulty hardware. Common cause for BSoD errors might be your RAM, so be sure to test your modules one by one. In addition, you can use MemTest86+ to check them for errors. Few users reported that their motherboard was the cause for OBJECT1_INITIALIZATION_FAILED error and after replacing the faulty motherboard, the issue was resolved. It’s worth mentioning that almost any hardware component can cause this error, so be sure to perform a detailed inspection. But if you’re still having issues with your hardware or you simply want to avoid them for the future, we strongly recommend you to download this tool (100% safe and tested by us) to fix various PC problems, such as hardware failure, but also file loss and malware. 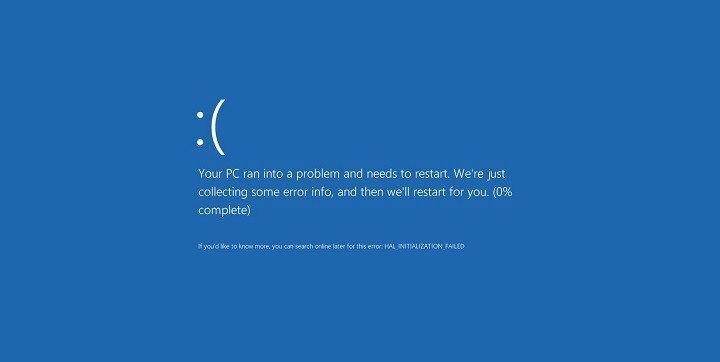 OBJECT1_INITIALIZATION_FAILED BSoD is often caused by faulty hardware, but before you start replacing your hardware, be sure to try all other solutions from this article.